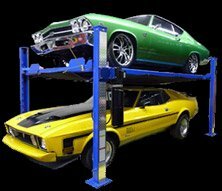 This is the ultimate addition to your garage, rec room, or just about anywhere! 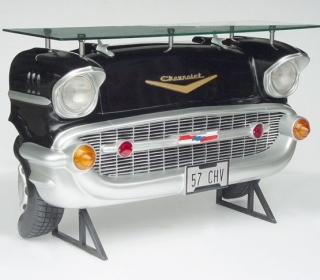 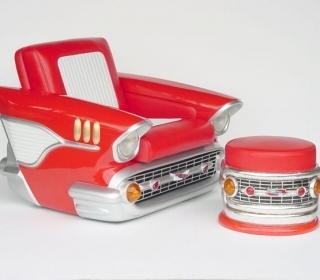 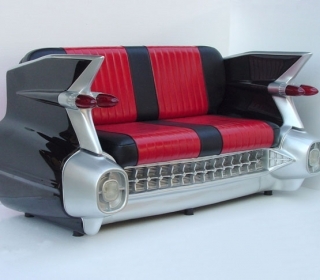 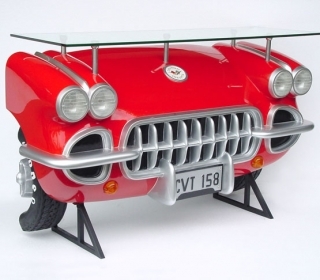 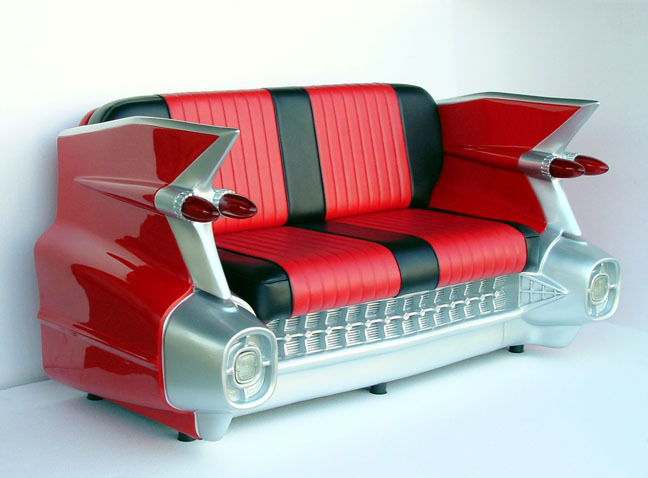 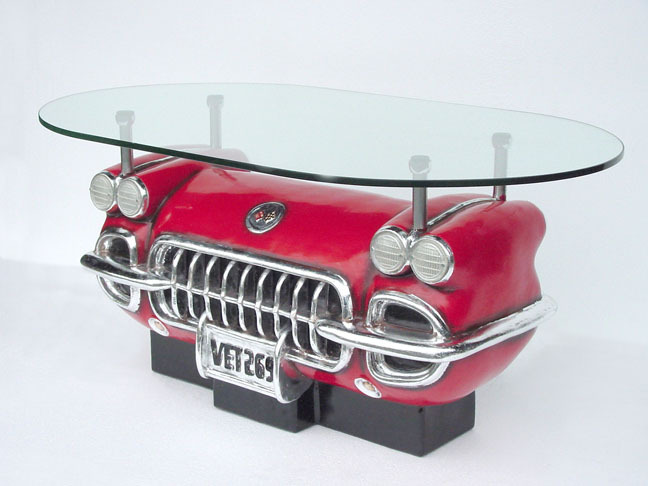 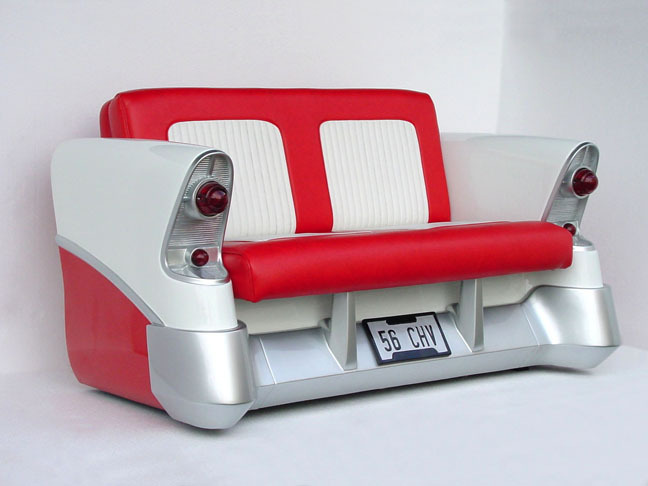 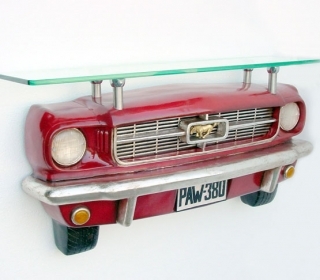 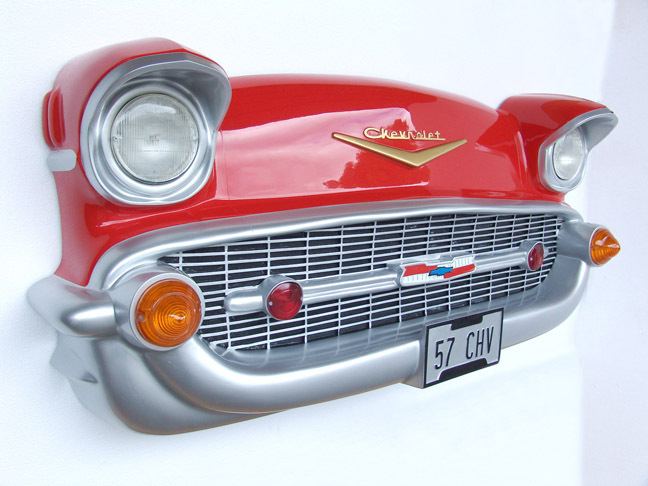 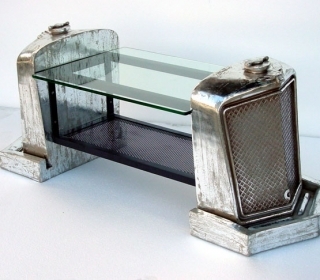 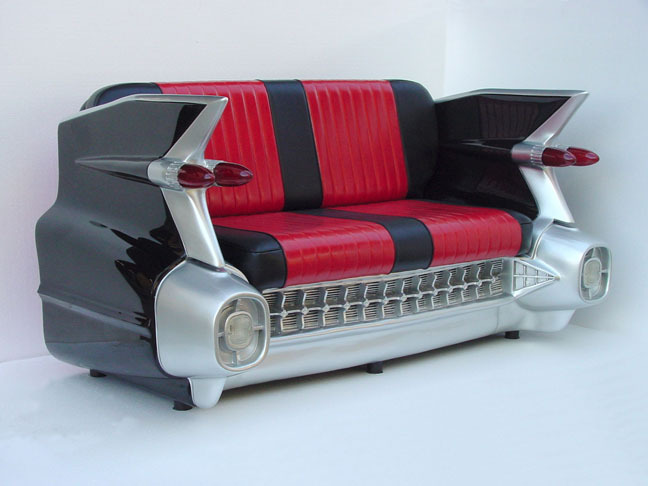 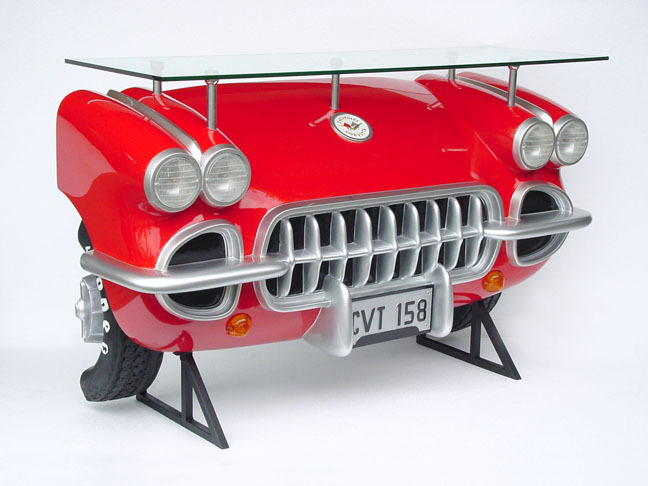 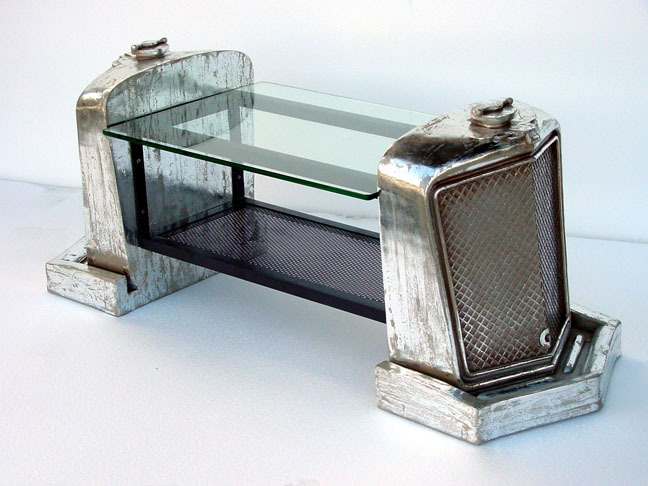 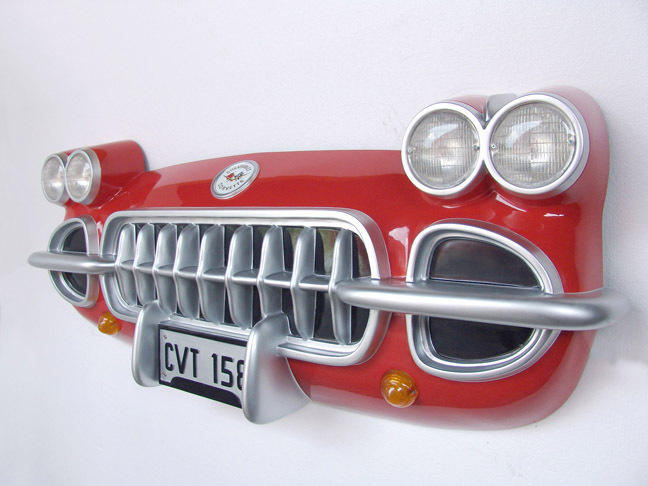 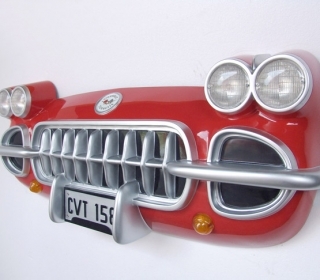 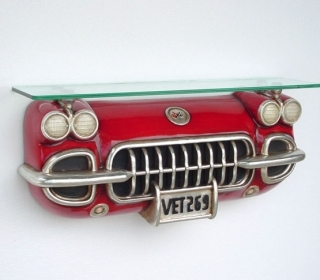 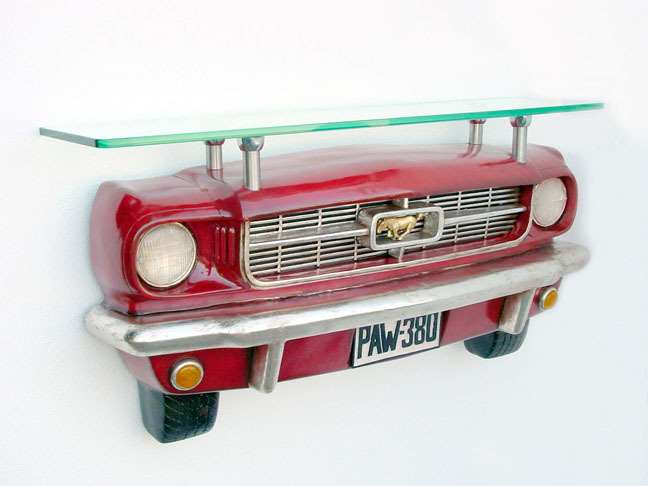 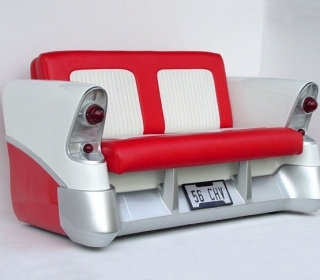 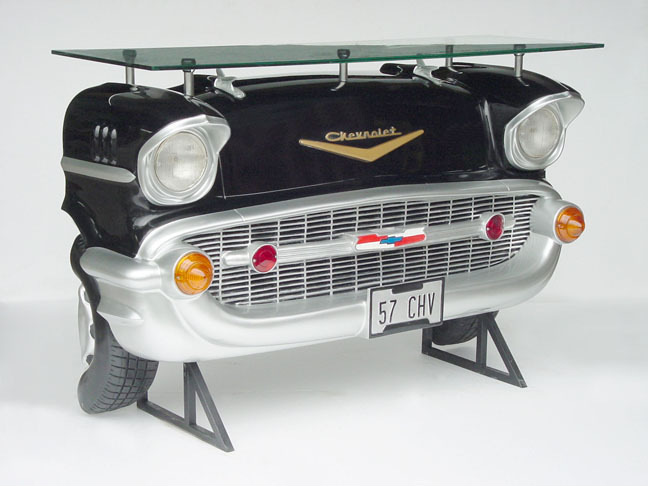 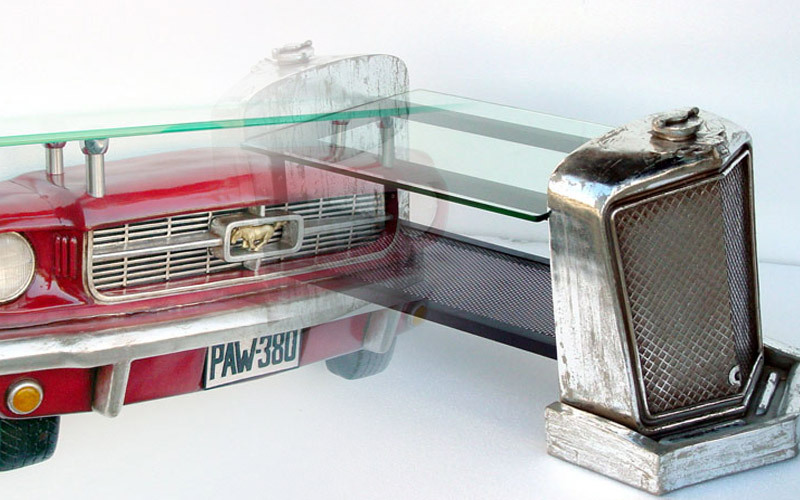 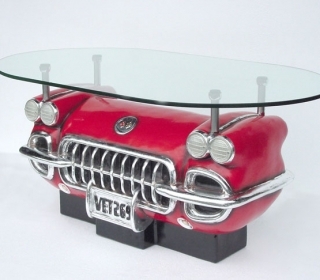 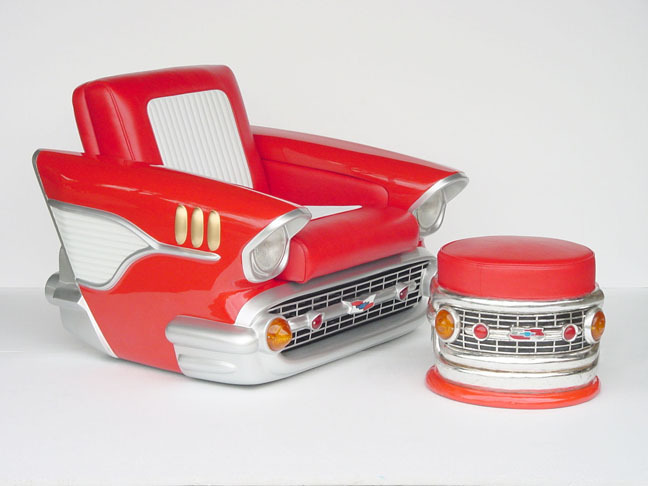 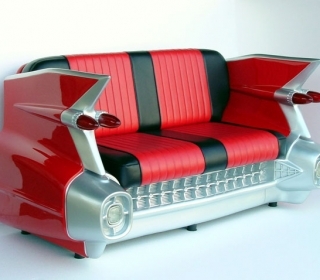 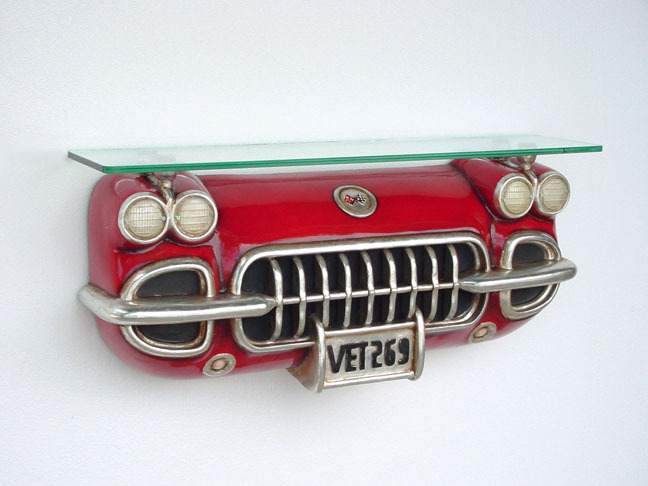 We love Classic Car Furniture, and how each piece is styled after the originals! 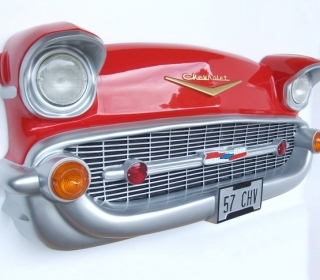 Corvettes, ‘56 Chevys, and Mustangs.